Suffering a career-altering injury can be devastating for an athlete. Our role is to secure the best possible future for you and your family. We act for professional and amateur sportspeople who have sustained career-altering injuries during competition, training, or in other sports-related incidents. 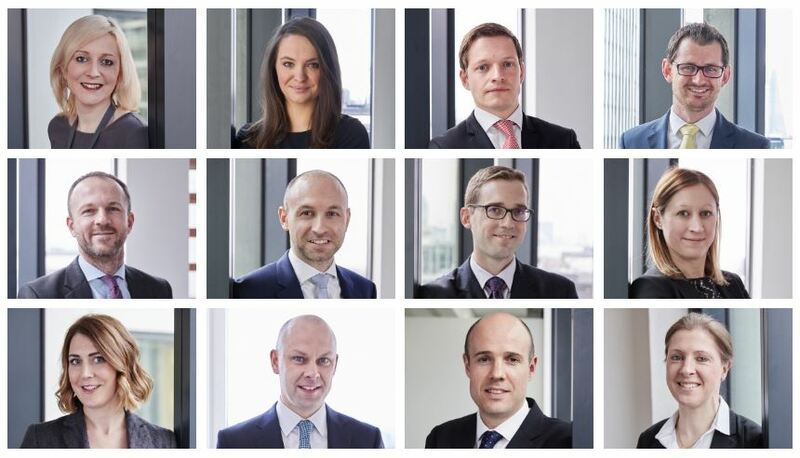 Our cases relate to a variety of sports including athletics, boxing, cycling, football, horseracing, motorsport, rugby, skiing and ice hockey. Our lawyers also understand how the failure to properly diagnose, treat or manage medical issues can lead to serious injury. We act for sportspeople who have suffered serious injury as a result of medical negligence. Unlike other law firms, we only act for clients who have sustained serious injury and have suffered a significant financial loss. Our lawyers handle a small number of cases to ensure that they give your claim the attention it deserves. Our goal is to help our clients lead full and active lives. 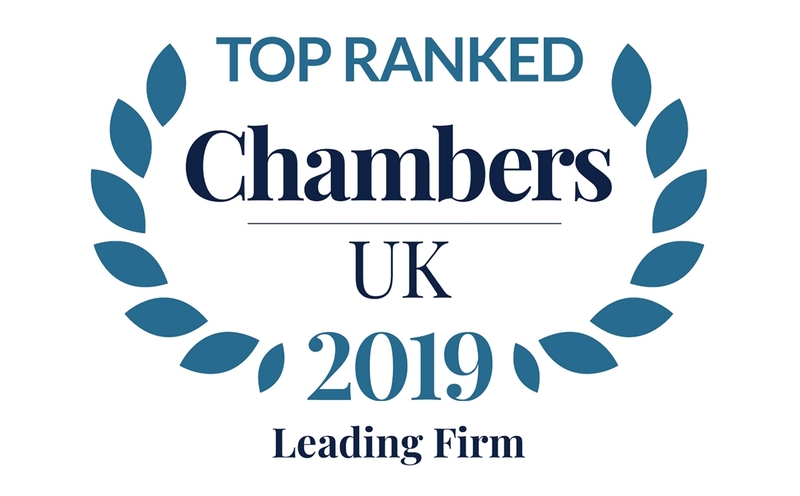 We have been ranked No.1 in The Legal 500 and Chambers in personal injury litigation for the past 15 years. If you, or a family member, have suffered a sports-related injury or you would like a second opinion on an ongoing case, please contact us. 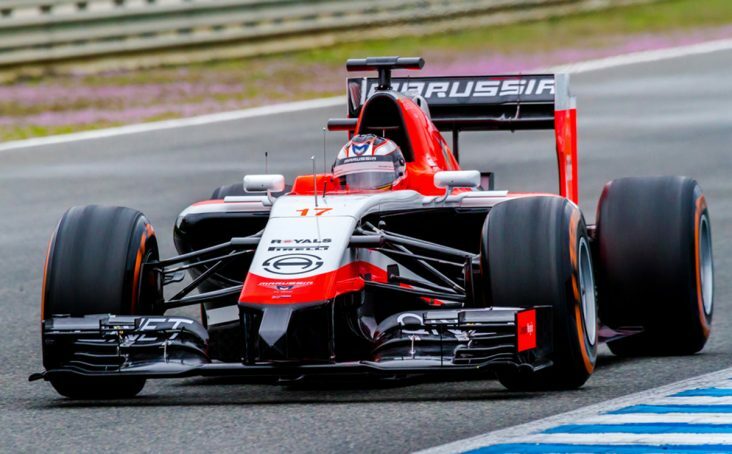 We represented the family of the Formula 1 racing driver, Jules Bianchi, in taking legal action relating to the fatal head injuries he sustained in a collision with a mobile crane at the Japanese Grand Prix in Suzuka in 2014.